MANDY Giveaway Round 2! Passes & PINS! Wow! 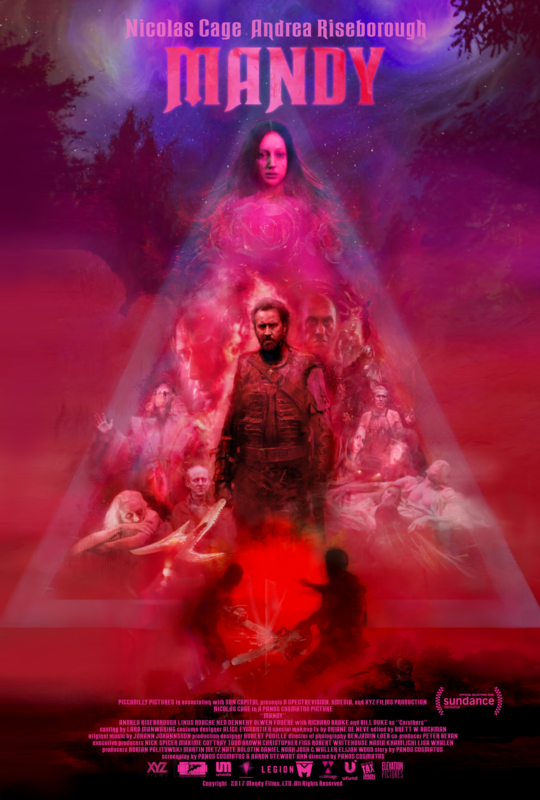 Our MANDY giveaway was such a hit that TARO PR & ELEVATION PICTURES have given us a SECOND round of two single passes to see Mandy in theatres as well as an extra special second part to the prize: a super limited edition pin of Mandy’s title treatment! 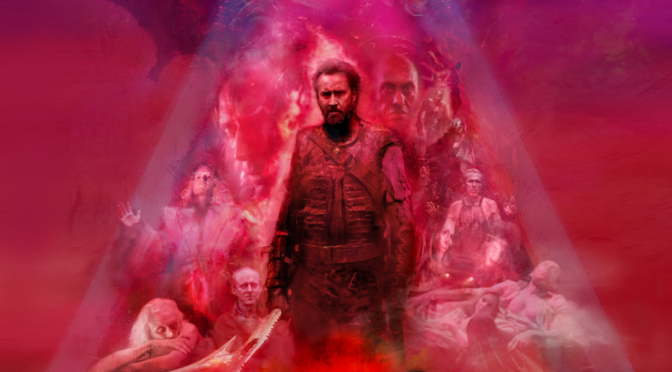 To enter, send an email to beguilingcontests@gmail.com with the subject line “MORE MANDY” and we’ll select two winners by September 28! 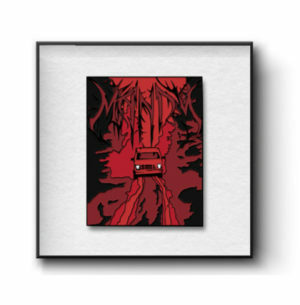 Each winner will receive one pass to see Mandy and one of the amazing pins! 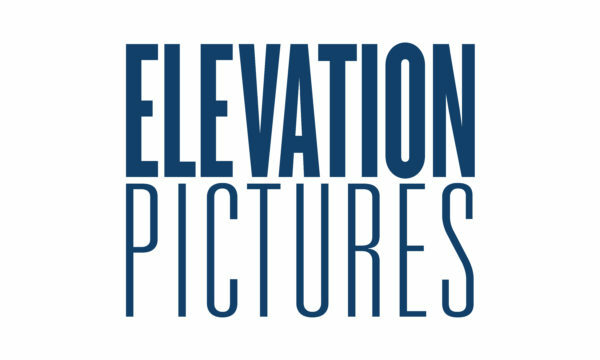 Our EXTRA-SPECIAL thanks again to Elevation & Taro for being the best! GOOD LUCK!